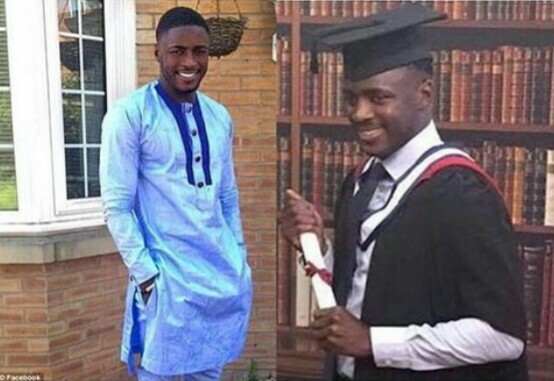 Detectives investigating the fatal shooting of 26-year-old Abraham Badru in Hackney, London have arrested a young lady on suspicion of conspiracy to murder. 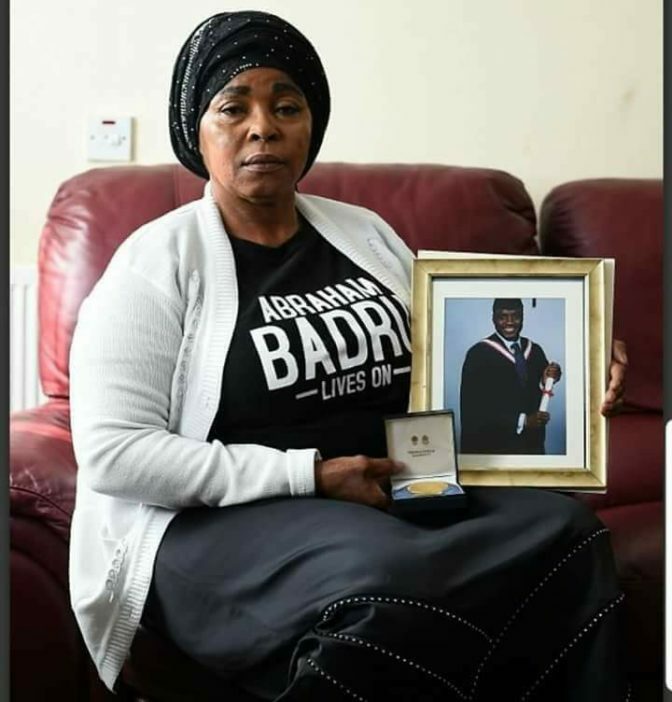 Abraham Badru was shot near his home in the UK. The 18-year-old female suspect was arrested this Thursday, 22 November and remains in custody. “We have been piecing together the details of Abraham’s life and making good progress and that has led to this arrest today. The arrest is as the result of a separate line of enquiry, not linked to the r*pe trial Abraham previously gave evidence at.